To claim this profile, please confirm you are Diana Morley. To follow this profile, please let us know your relationship to Diana Morley. Diana's basketball stats have been updated for the loss vs. South Sevier. RESULTLoss Girls varsity basketball vs. South Sevier. 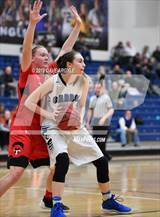 The Carbon varsity basketball team lost Friday's neutral playoff game against South Sevier (Monroe, UT) by a score of 43-36. Diana's basketball stats have been updated for the loss vs. Richfield. 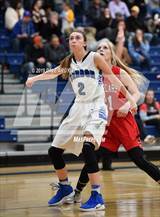 RESULTLoss Girls varsity basketball vs. Richfield. 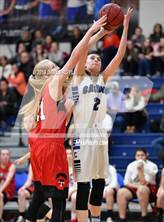 The Carbon varsity basketball team lost Thursday's neutral playoff game against Richfield (UT) by a score of 51-27. Diana had 8 photos tagged from the game against Manti. Diana's basketball stats have been updated for the win vs. Manti. RESULTWin Girls varsity basketball vs. Manti. The Carbon varsity basketball team won Friday's neutral playoff game against Manti (UT) by a score of 58-29. Diana's basketball stats have been updated for the win vs. American Leadership Academy. 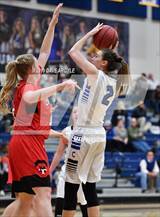 The Carbon varsity basketball team won Thursday's home conference game against American Leadership Academy (Spanish Fork, UT) by a score of 73-30. Diana's basketball stats have been updated for the win @ Union. RESULTWin Girls varsity basketball @ Union. The Carbon varsity basketball team won Tuesday's away conference game against Union (Roosevelt, UT) by a score of 53-40. 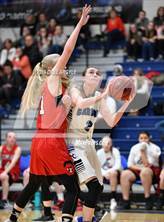 Diana's basketball stats have been updated for the win vs. Maeser Prep Academy. 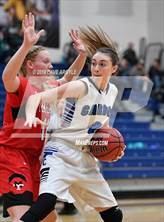 The Carbon varsity basketball team won Tuesday's home conference game against Maeser Prep Academy (Lindon, UT) by a score of 72-8. Diana's basketball stats have been updated for the win @ Providence Hall. 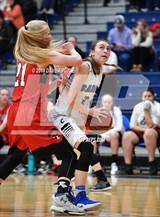 The Carbon varsity basketball team won Thursday's away conference game against Providence Hall (Herriman, UT) by a score of 39-20. Diana's basketball stats have been updated for the win @ Juab. RESULTWin Girls varsity basketball @ Juab. The Carbon varsity basketball team won Tuesday's away conference game against Juab (Nephi, UT) by a score of 47-31. 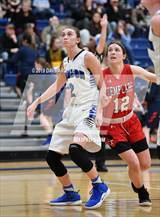 The Carbon varsity basketball team won Thursday's home conference game against Delta (UT) by a score of 52-23. Diana's basketball stats have been updated for the win @ American Leadership Academy.